Another insidious health risk we’ve seen in recent years comes not just from our food and drink, but also from the very containers that we use to serve them. Many of us drink from plastic bottles and cups that contain harmful substances like phthalates and Bisphenol A (BPA). Research has shown that sufficiently hot or acidic drinks can break down the integrity of these containers and cause them to leak into the bottle, causing them to be consumed. These chemicals can have effects ranging from obesity and an imbalance of hormone levels in the body, to the damaging of growth and development in children. 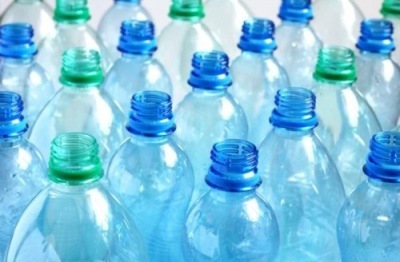 Prof Dr. Mustafa Ali Mohd, head of the Shimadzu-Universiti Malaya Medical Centre (UMMC) center for xenobiotic studies, has even called for plastics to be immediately banned and replaced with paper for certain drinks. Thalidomide was created by a German pharmaceutical company in the late 1950s as a tranquilizer intended to prevent women from suffering from morning sickness. Sadly, it turned out to have a devastating side effect: children who were exposed to the medicine in the womb often developed birth defects, which included missing and shortened limbs and facial deformities. This was eventually revealed to be a result of a chemical that inhibits growth: since most women took the medicine in the first three months of pregnancy, it often led to body parts failing to form properly. 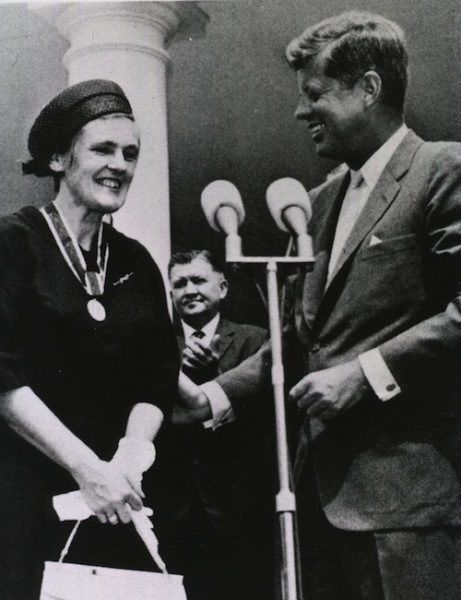 An estimated 10 to 20 thousand infants were affected before Thalidomide was banned in the early 1960s, although the drug is still controversially used today to treat illnesses such as leprosy and some cancers. 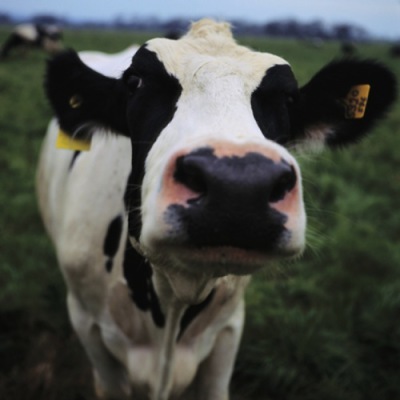 Bovine Spongiform Encephalopathy is a disease of the nervous system in cattle and is caused by proteins called prions infecting the brain. The disease devastated the UK’s beef industry in the late 1980s and early 1990s, leading to a ban on exporting the meat for years. To make matters worse, BSE-infected beef turned out to cause a strain of Creutzfeldt-Jakob disease in humans: the outbreak killed around 200 people in cases around the world and may eventually kill much more because of the disease’s long incubation period. Sadly, the crisis was caused by human error: cattle being fed infected carcasses led to the disease spreading, then lax slaughtering practices caused nervous tissue to be mixed with lower-quality meat products like hamburgers, allowing it to infect humans. In the interests of controlling one menace to society, there is always the risk of creating another, perhaps greater, danger. 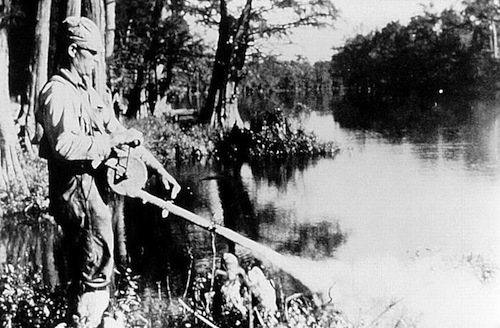 That was the case with DDT, a powerful insecticide used on crops, which was said to have potentially catastrophic effects on the environment and public health. Since the metabolized chemicals in DDT can damage human hormones, the effect of the insecticide was to increase the risk of premature birth or low birth weight in babies whose mothers were exposed to it. The chemical also persisted in the ecosystem, which could cause a dangerous build-up in animals higher up the food chain. In the 1970s and 80s, the chemical was banned as a pesticide in most countries, although it continues to be used in India and North Korea. 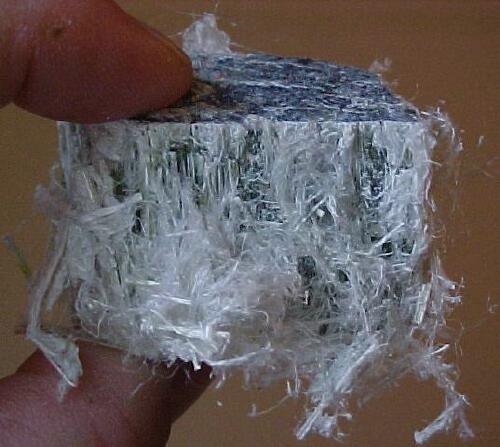 Asbestos is a set of silicate minerals found in nature and composed of long, thin fibrous strands. It was commonly used as both insulation and fireproof material from the industrial revolution onwards, so it was a nasty shock to architects when they learned that breathing in fibers from the material could lead to serious pulmonary diseases, including cancer. During the 1970s, a convergence of factors, including large numbers of asbestos products on the market, factories polluting local neighborhoods and workers suffering heavy rates of exposure, combined to cause the general uproar. Since most of the diseases caused by asbestos have a latency period of anything up to 50 years, many of them are only just showing up on death statistics now, but it is estimated that approximately 10,000 people die of asbestos-related causes in the US per year. It’s said that health scares can cause more trouble than the actual health risk itself, and that was true of the backlash against the Measles, Mumps, and Rubella jab. The MMR was a combined vaccination against childhood diseases introduced in 1988. Ten years later, a medical researcher named Andrew Wakefield published a paper that suggested a link between the injection and certain forms of autism. 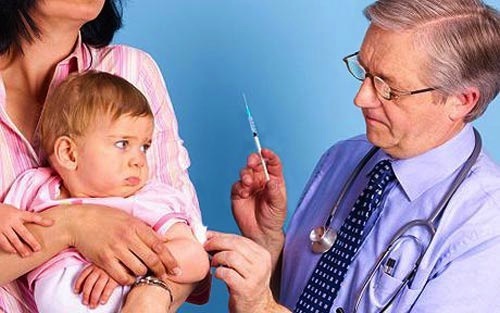 The tremendous backlash against the vaccine that followed lowered immunization rates from 92 percent to 73 percent in the UK and may have led to some measles deaths amongst children. An investigation later revealed that Wakefield had been paid more than $630,000 to find a link between the vaccine and condition and that he may have fabricated some or all of his research. A truly infamous case of a health scare that caused more damage than the problem it was meant to address.